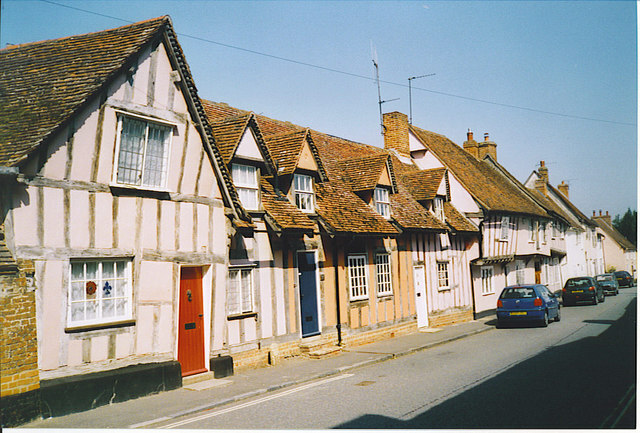 Lavenham is a picturesque village near the Southern border of Suffolk. 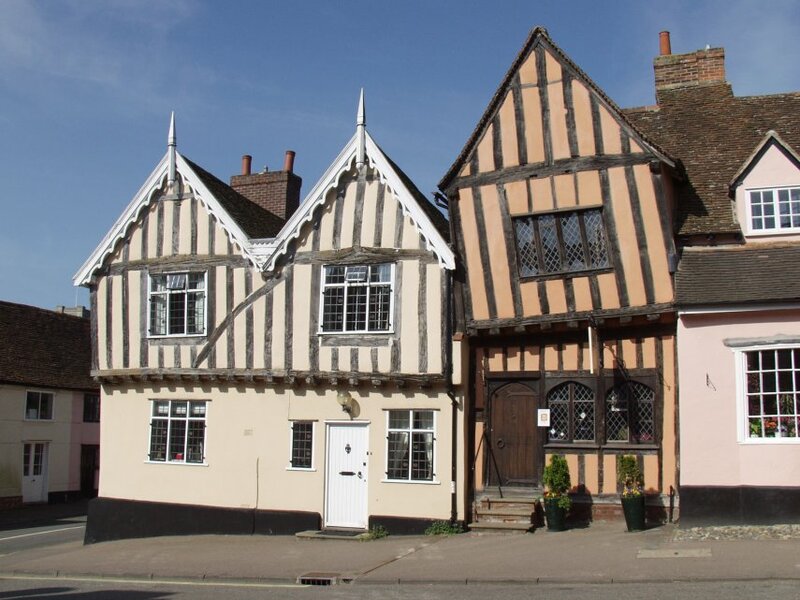 It was a prosperous settlement during the 15th and 16th century due to its involvement in wool production, but didn't grow much after that period due to Dutch refugees settling in nearby Colchester who began making cheaper, but superior quality, wool. 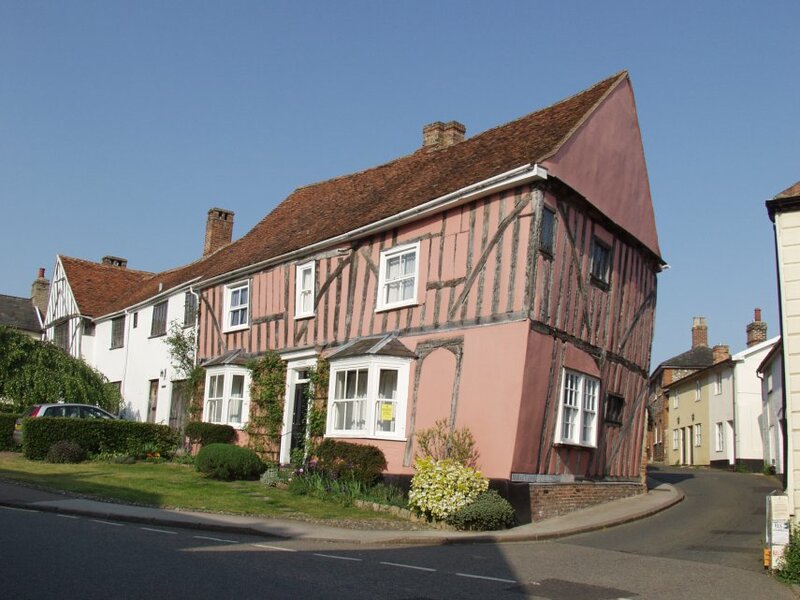 I'm interested in visiting as it seems to be a completely unspoilt village with the original high street buildings still in use. 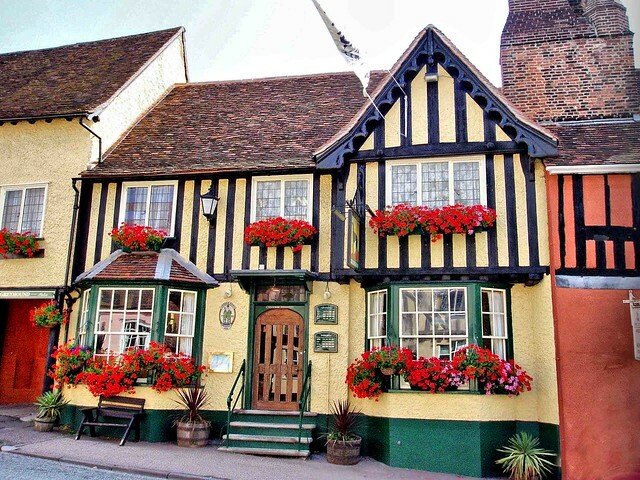 It would be a good destination for a ride out/pub lunch/ride back. It's just under 100 miles round trip if we start in Shenfield. I would be doing it on my geared bike. Sounds good Stu - nice part of the country. Need to be back in Brentwood by 4pm at the latest, so might join on the fixie skidder for part of it and depart early if you're not intending to be back by then. I'll have to pass I'm afraid 22nd is the day after my brother in law's 40th! But around for any other weekend rides! 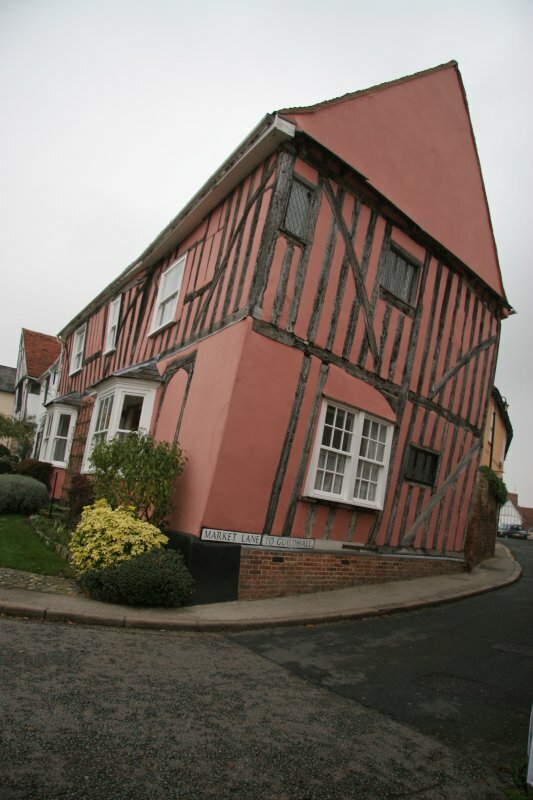 unusually intact mediaeval village - Witchfinder General was filmed there, among others. Can anyone make the new date of Sunday 9th September?